Click the image above for full size, then try and look through it. If you’ve still confused I’m not surprised, there’s a bit of a knack to it. 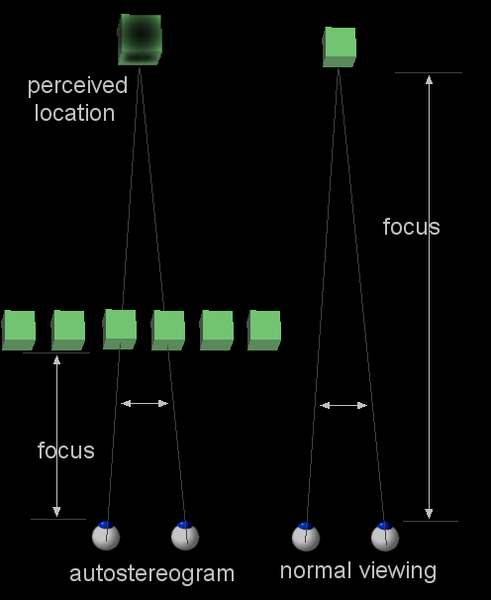 How autostereograms work, from Wikipedia. But this alone just creates the effect of the pattern floating on a plane behind the image itself. In order to create a 3D image using this technique, we can change the amount of shifting between repeats of the pattern. By reducing the distance between repeats in certain parts of the image, we can trick our brains into perceiving these areas as being closer to us. To do this we just use a black and white depth map to define, for each pixel, how great the amount of shifting should be. Far away (dark) areas receive the default amount of shifting, closer areas (bright) receive less. This struck me as an ideal way to test out what I’d learned so far in Processing, as the principle was basically just a simple manipulation of pixels, but it was something that wouldn’t have been easily possible in my usual go-to app (Blender), because of the way that pixels further to the right in a row rely on how far previous previous pixels in the row have been shifted, meaning that it isn’t easy to render the image all at once. In Processing however I could cycle through each row with a for loop, progressing left to right. Here’s the script I came up with. 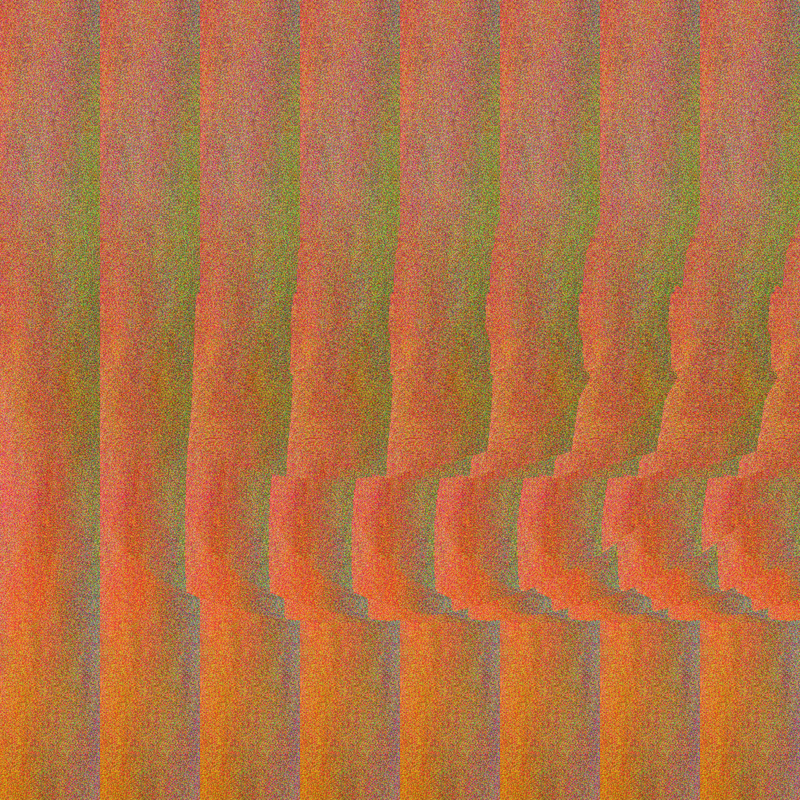 PImage noise; //Image containing my repeating pattern. PImage depth; //A depth map for the 3D object, rendered with blender. float shiftrange = 0.3; // Proportion of the pattern width to use for shifting to create depth. // Load pattern and depth map. //Work through the image row by row, column by column. int locwindow = x + (y*width); // Gives the pixels index based on it's x and y coordinates. 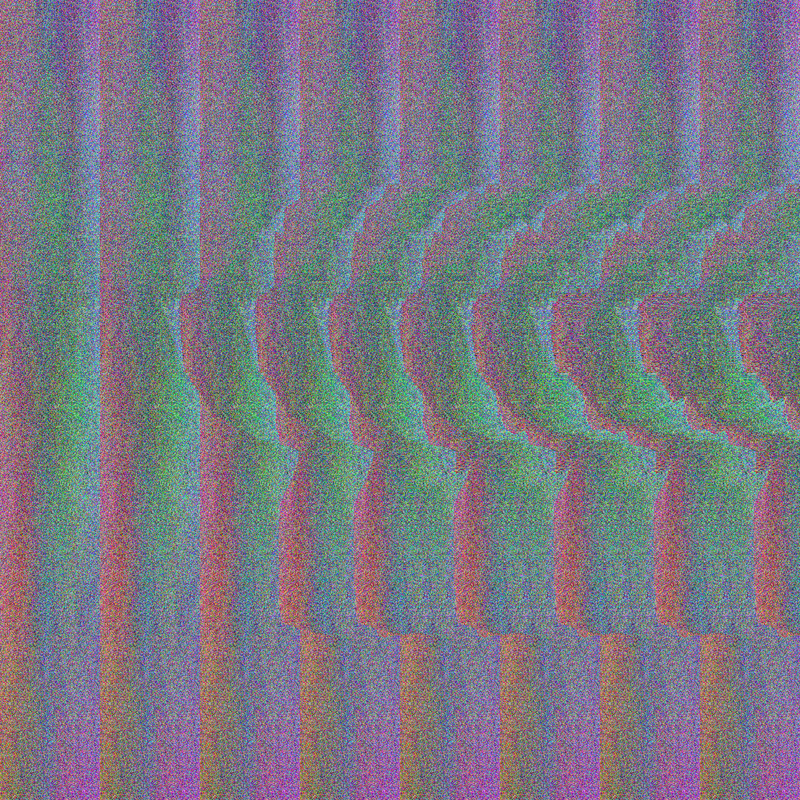 int shift = int(noise.width - (zdepth*(noise.width * shiftrange))); // Calculates the amount of shift for the pixel. locshifted = (x-shift) + (y * width); // Gives the index of the pixel to repeat. // Now set the new pixel colour to that of the pixel to repeat. updatePixels(); //Update the final image. 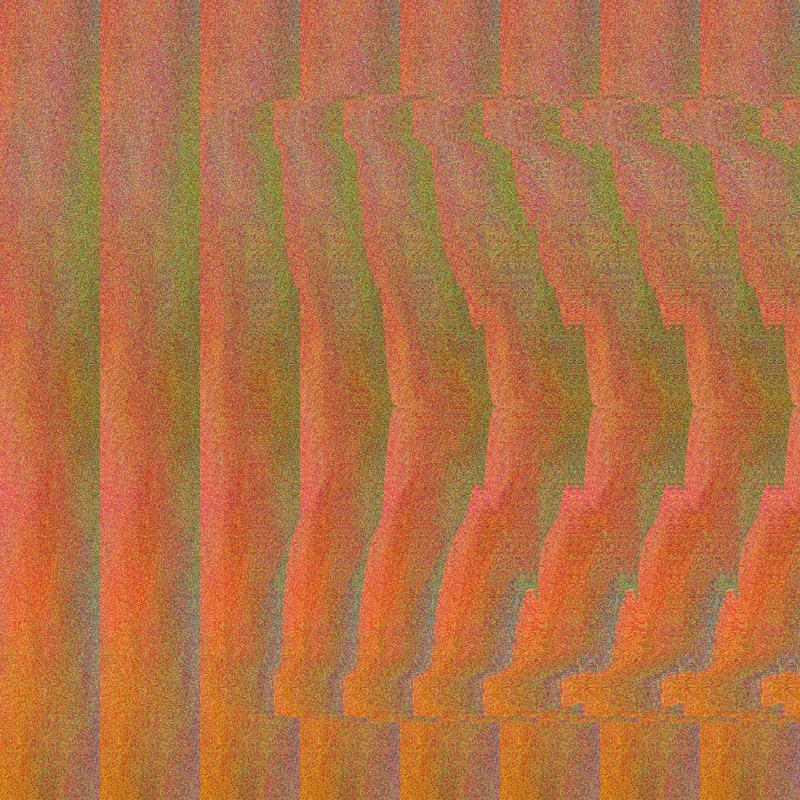 saveFrame("magiceye.png"); //Save an image as the output. Now if you’ll excuse me I need to go and rest my eyes. Debugging the script took a lot of staring, and it’s weird trying to make yourself see a 3D image when you aren’t even sure whether there should be one yet…. ← Light and Colour Perception or Why are Leaves Green? I think I see what you mean. The vase actually has some holes around the top of it, but the 3D effect works better without them. I’ve updated the image. Cheers! Hi, I used some of your code to make a random dot stereogram in processing. Was really helpful. Hope you don’t mind. Thanks.